The NASA Space Flight website is reporting that Transformers 3 production is scheduled to film Discovery on the Launchpad this Wednesday. Filming began at the Kennedy Space Center this weekend as the shuttle runs through the various steps necessary to be ready for the November 1st launch. The highly technical article gets into the specifics of prepping the craft but here is the Transformers 3 specific portion. 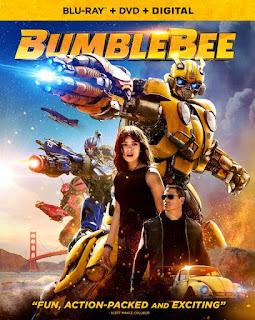 ...flashes and bangs of a different nature can be expected at the pad over the coming days, as movie crews film scenes for the Hollywood blockbuster Transformers 3, with Saturday processing information noting work to support filming should proceed as planned over this weekend. "Sideswipe" posted some more details about Wednesday filming. "...word has it they will be filming on the pad Whether it be 39A or B on Wed ...and delta and Atlas rockets are also suppose to be involved. 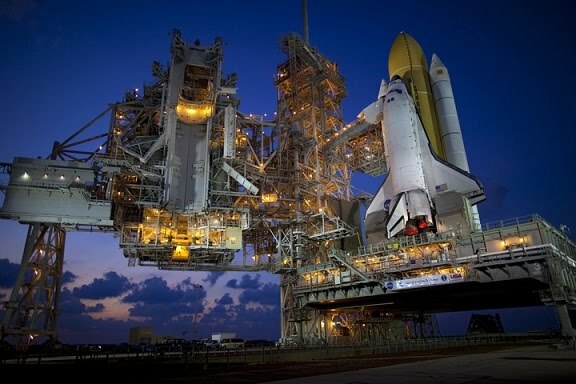 They've also said that the RSS (which encloses the shuttle on the pad) will be at it's park position to load the payload canister for STS-133. There has also been discussion of rolling the crawler up and down the ramp, for those who don't know, the crawler itself detaches from the actual pad and can be rolled away or back by itself. If you are interested in seeing more of the Discovery Launch prep there are video feeds and media galleries to look through. The reason for filming the craft, even without a launch, may have something to do with news that in some form or fashion part of the plot for Transformers 3 involves the 1960s space program. Of course shuttles were not used then so maybe it was changed to involve today's program. Thanks to Richard P. for the links. ARMAGEDDON. Or should we say, TRANSFORMAGEDDON? The above i posted was confirmed information from a person who was working on the KSC set fyi. Omega Supreme, Sky-Lynx, or Cosmos as the shuttle. mroe news from KSC, they were filming aroudn the OPF around 3 EDT. according to a source who works there. OPF stands for orbiter processing facility, its' where the shuttles get prepped for launch after they come back. Currently, Endeavour and Atlantis are in their OPFs. ALso roll back of the RSS has been delayed a day, which means filming may also be delayed a day. Great post! Looking forward to the new movie extremely. 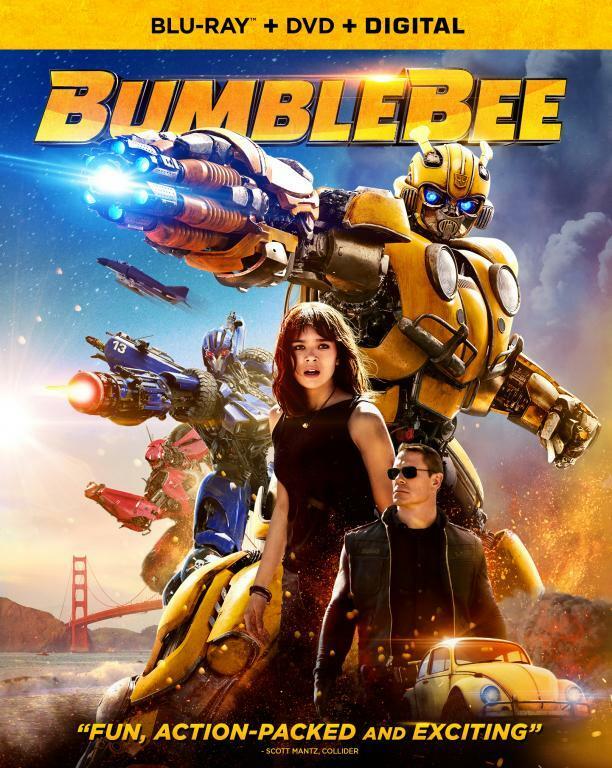 It is sure to be another Michael Bay hit. Where are they filming tomorrow friday the 15?